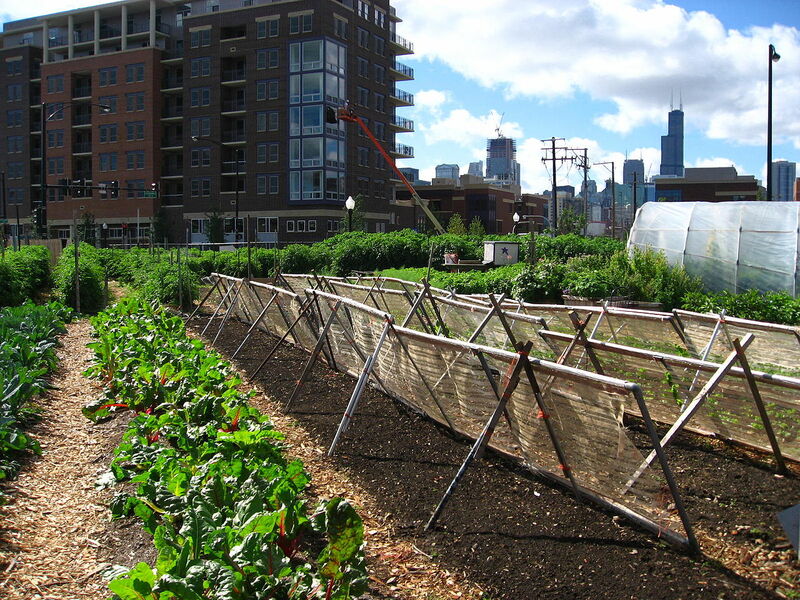 The City of Chicago has been awarded a $1 million federal grant to explore urban farming as part of the U.S. Department of Agriculture’s Conservation Innovation Grants (CIG) program. The city’s grant proposal, entitled Growing for Chicago, aims to create a cohort-based model to help potential urban farmers establish businesses. The CIG is a competitive granting program that focuses on innovative approaches to conservation and agriculture. In 2016 alone, the program has granted $26.6 million to 45 projects across the country. 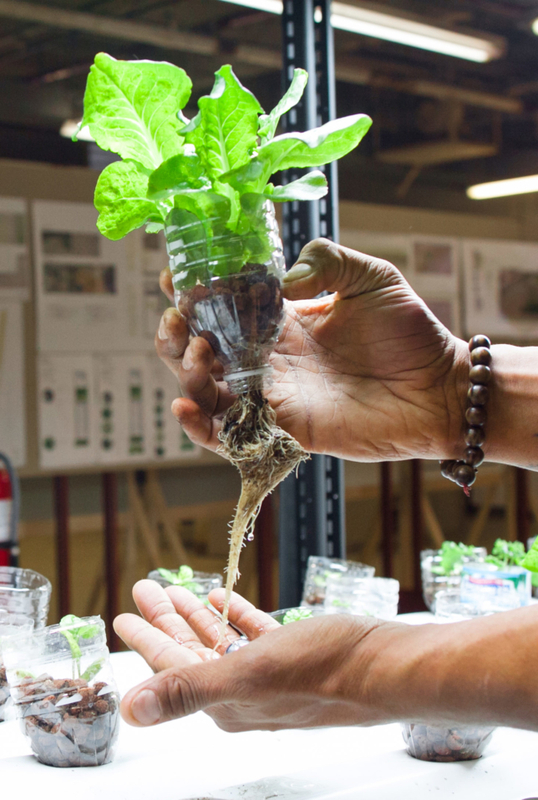 Though Chicago’s program revolves around urban farming, most CIG grant-awarded projects tackle more typical agricultural issues in innovative ways. Growing for Chicago will help establish more land trusts and cooperative arrangements for urban farming while providing improved recruitment and training for historically under-served communities. The city will work specifically on an area near the future Rail Trail in the South Side neighborhood of Englewood. The program will also establish an urban agriculture coordinator. Outside of these primary missions, the city is also planning to explore the impact of urban farming in balancing environmental remediation, stormwater management, and water conservation. Interest in urban agriculture has seen a slow, but steady, increase in post-industrial Midwestern cities. Chicago, Milwaukee, Detroit, and St. Louis all have extensive vacant residential and industrial land, which is often considered partially responsible for unstable economic situations. Chicago alone has over 15,000 empty lots. Programs like Sweet Water, in Chicago and Milwaukee, have taken vacant buildings and lots and transformed with agriculture and aquaculture, raising fish for food and fertilizer. Though growing in size, Sweet Water relies on community engagement, while providing youth and adult education in urban food production.